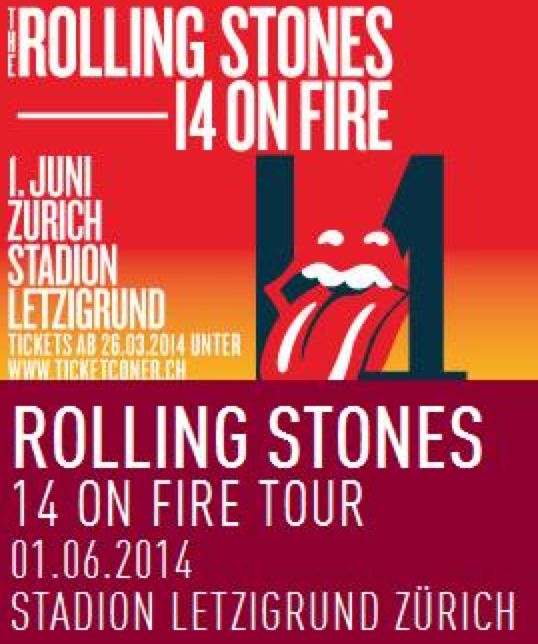 Gabriela (right) experienced many cheerful moments at the Rolling Stones "14 on Fire" concert in Zürich past weekend. 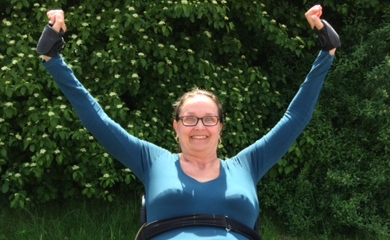 At her follow-up after bilateral reconstructions of Triceps function today, she demonstrated the joy and feeling of freedom that she experienced by being able to stretch out her arms in space and join the crowd´s accolades at the memorable Stones performance. Triceps functions are usually described as important for driving manual wheelchair, reaching out in space and position the hand - typically mechanistic views surely crucial in daily life. 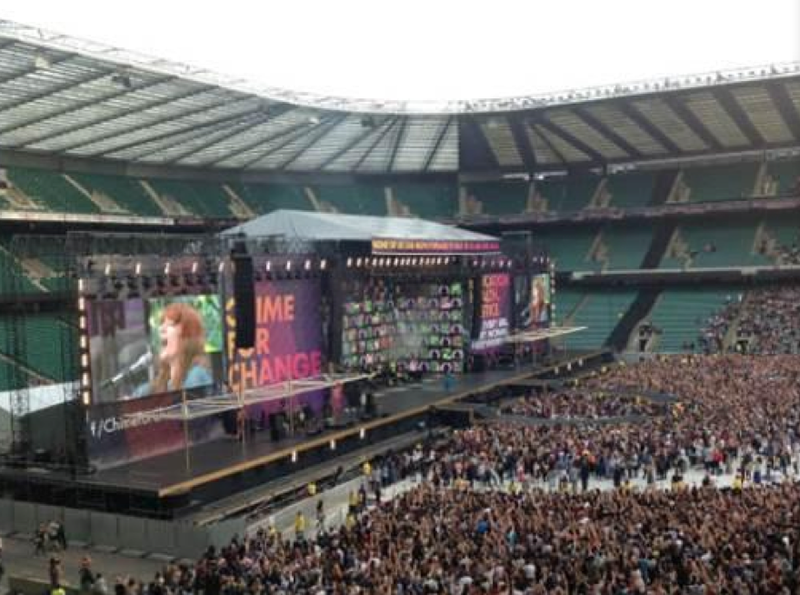 Cheering at Rolling Stones is yet another but nevertheless powerful dimension of regaining arm control after reconstructive upper limb surgery. Gabriela´s achievement is admirable and inspiring to many spinal cord injured persons considering surgical reconstruction. Ambitious postoperative training has been one of keys of her success. Congratulations to Gabriela (and Rolling Stones).